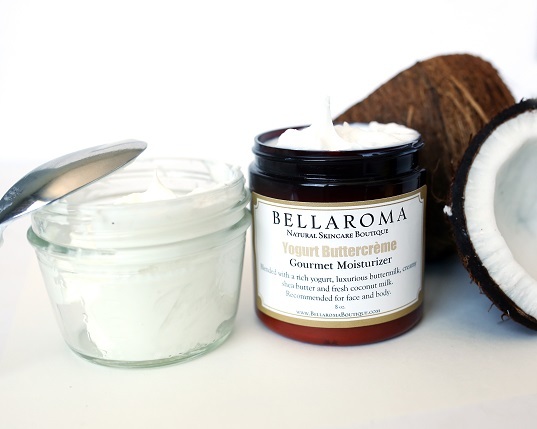 A soothing gourmet triple moisturizer loaded with heavy cream is the ultimate skin-smoothing luxury! Blended with rich yogurt, creamy shea butter, fresh coconut milk and last but not least, robed in buttermilk for a divine skin-silkening conditioner! Apply as needed to skin areas that are thirsting for moisture. Face, hands, body and/or feet.